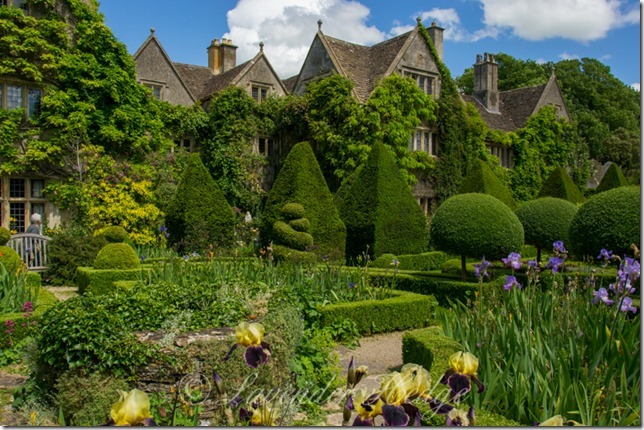 Visited the Abbey House Gardens in Malmesbury today. This really is a beautiful place that has been lovingly created by the present owners. There are many different areas from the formal, shown here, to herbaceous borders and informal wooded areas.